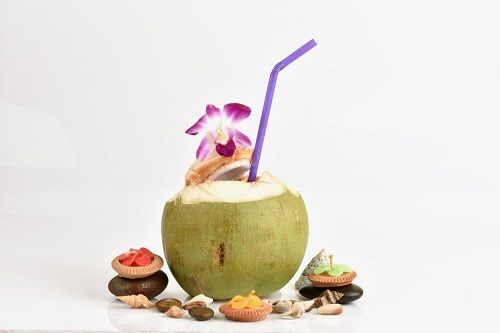 I know I’m not the only one who thinks it looks super cool when drinking from a coconut with a straw…right? Coconut water is the new (or more like original) super-hydrating gatorade for athletes and health fanatics alike. With its high concentration of electrolytes, low calories, and 4 times the potassium of a banana – coconut water is flying off the shelves (with good reason).